Knights has unveiled its fourth acquisition in the eight months since it listed with a £10m deal to buy Oxfordshire firm BrookStreet des Roches and saw its share price soar as a result. BrookStreet’s 45 fee-earners will move from Abingdon to Knights’ existing Oxford office, taking the total fee-earners there to over 140, and more than 530 across the whole firm. For the financial year ended 31 March 2018, BrookStreet delivered revenue of £7.2m and pre-drawings profits of £2.6m. Knights said the acquisition should contribute an EBITDA margin in excess of 30%. It floated on 29 June 2018 on 145p and closed on 31 December at 175p, up 21%. Its shares have since risen further on the back of this and another deal this month, along with good interim results, closing up 13% at 261p yesterday. Founded in 1994, BrookStreet des Roches is a broad-ranging commercial firm with a particular reputation for real estate work. Knights will purchase BrookStreet from its existing equity partners, led by real estate partner Rosie Gibb, for £5m in cash – including the repayment of approximately £2.2m debt – and the issue of £2.5m in shares upfront. Deferred consideration of up to £2.5m in cash – made up of £1.6m payable on 1 April 2020, and £450,000 12 and 24 months later – will be paid if the sellers remain in employment with Knights on those dates. The cash is coming from Knights’ existing facilities. Completion is expected to take place on 1 April 2019. The deal follows Knights’ £1.6m acquisition Leicester-based specialist employment law firm Cummins Solicitors last month, along with Manchester firm Turner Parkinson for £10.8m last June and another Leicester firm, Spearing Waite, for £5.5m in October. 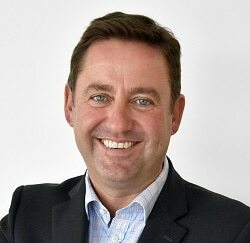 Speaking to Legal Futures after the Cummins announcement, Knights CEO David Beech said his firm was set up to handle four “mainstream” acquisitions a year, plus occasional niche deals like Cummins. Yesterday he described this deal as “a transformational step for Oxford”. 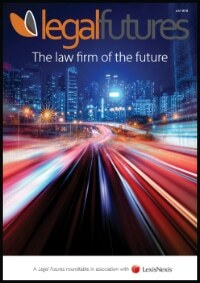 Knights targets secondary legal centres, and also has offices in Cheltenham, Chester, Derby, Leicester, Newcastle-under-Lyme (its headquarters) and Wilmslow. Manchester is the only major city where it has a presence. 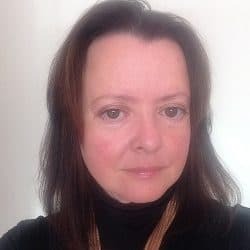 Ms Gibb said: “We are very excited to join Knights, given its strong reputation for developing leaders in the provision of high-quality legal services in key markets outside London.